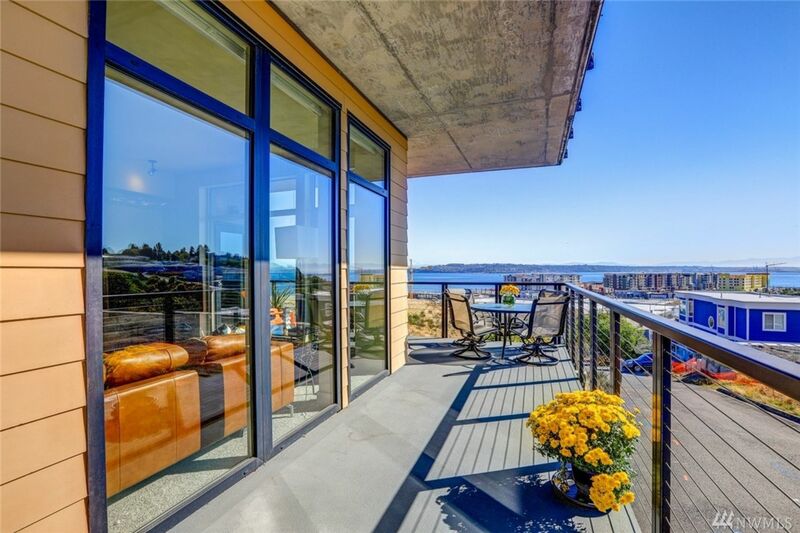 VIEWS of Mt Rainier, city and port traffic. 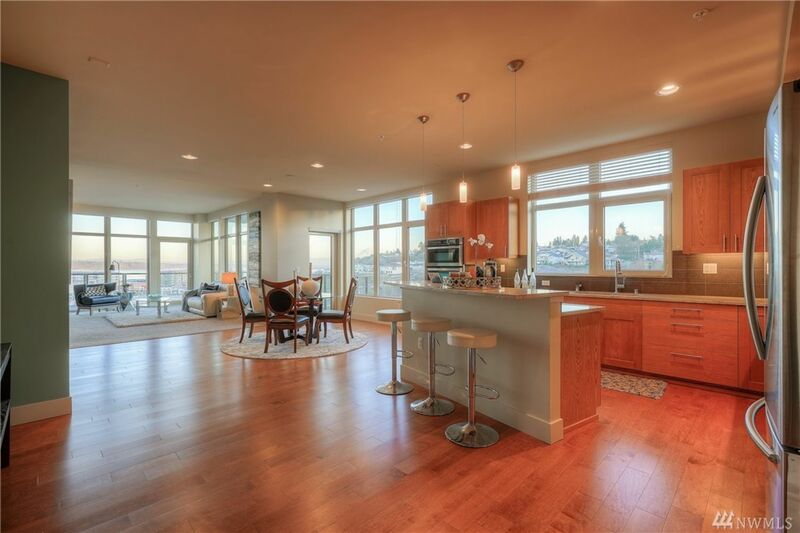 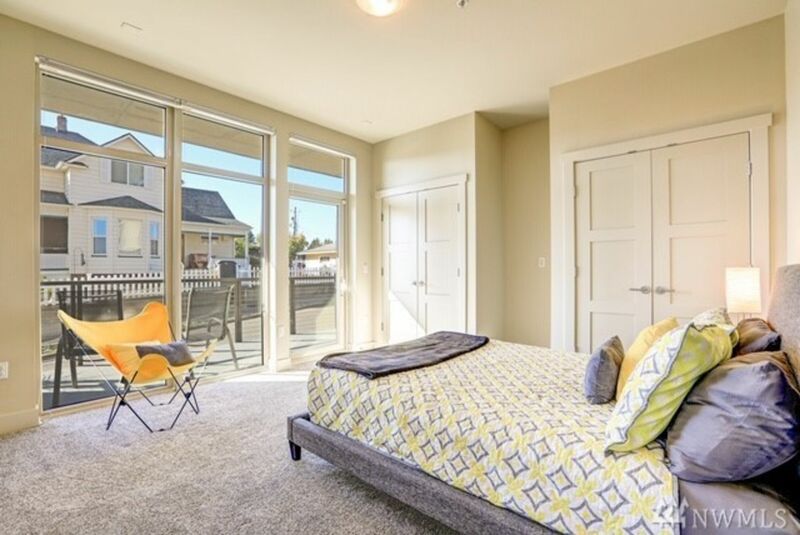 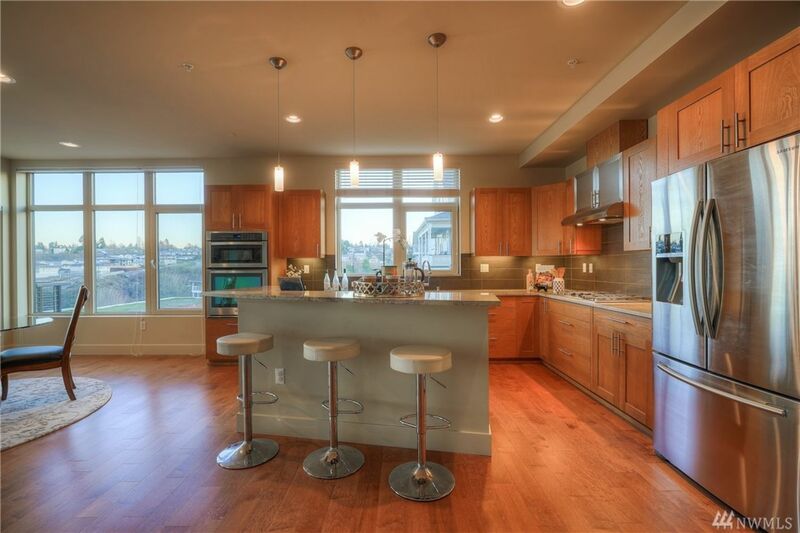 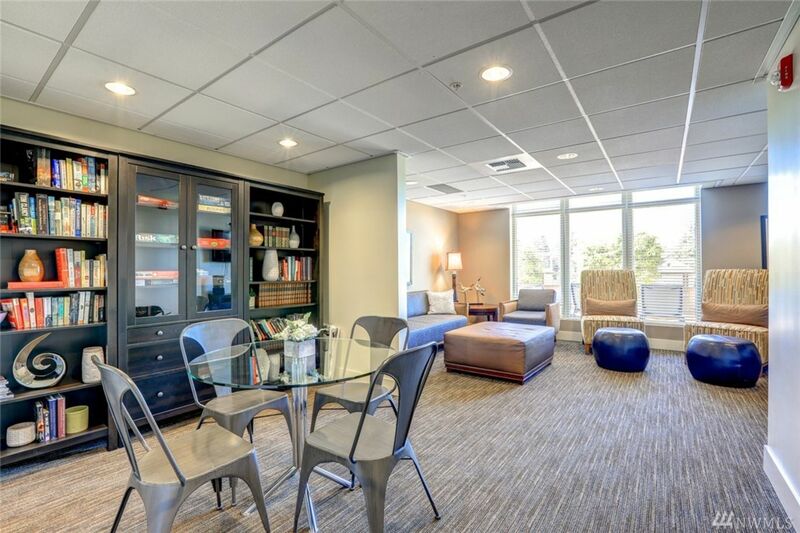 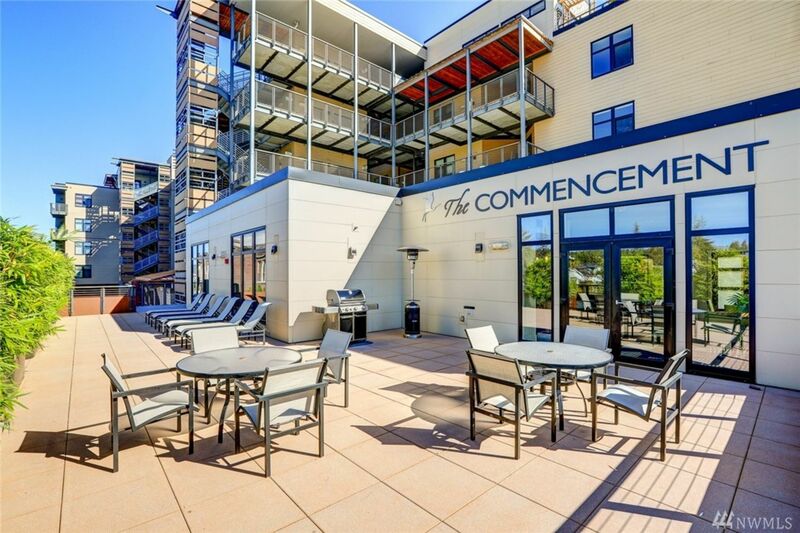 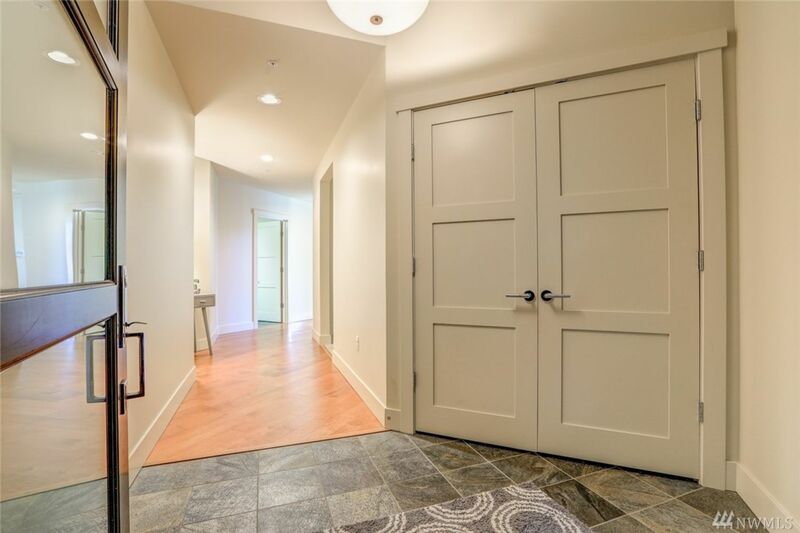 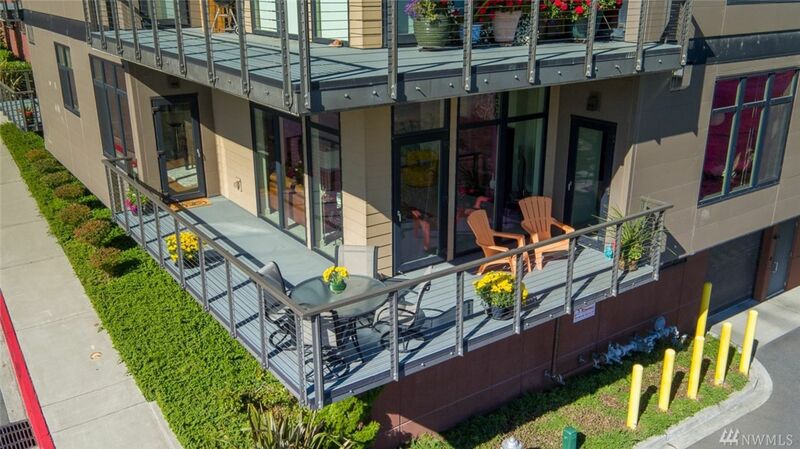 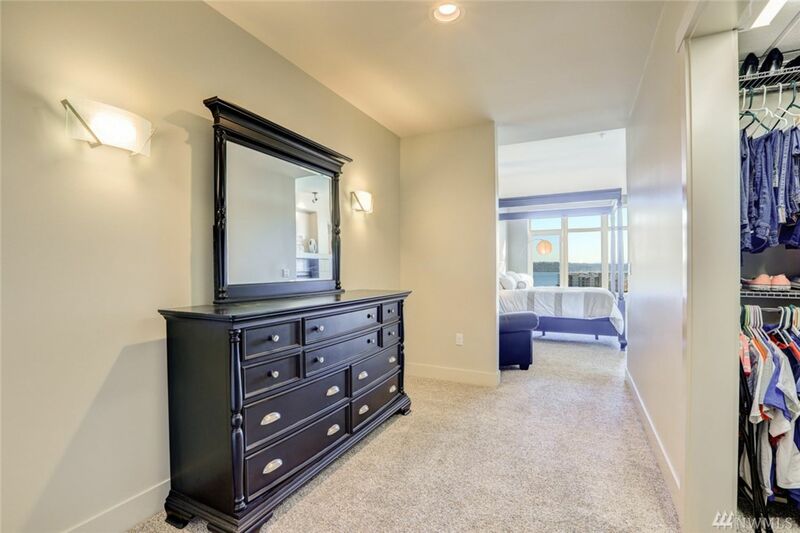 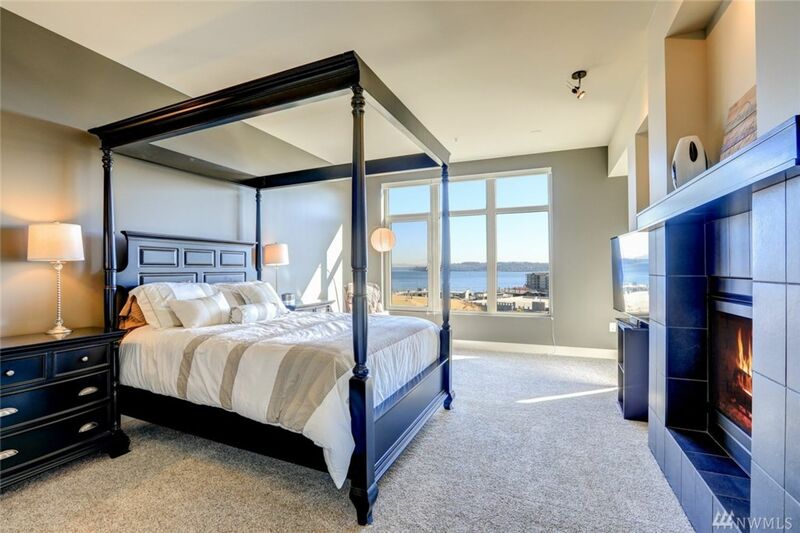 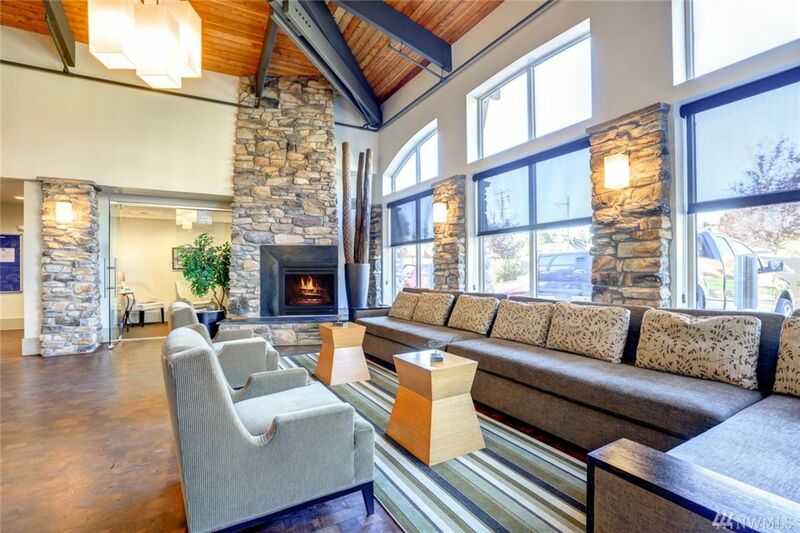 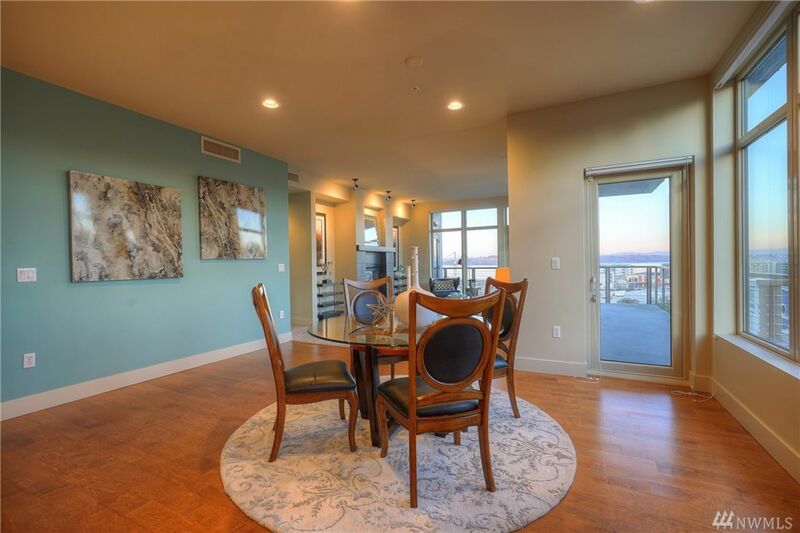 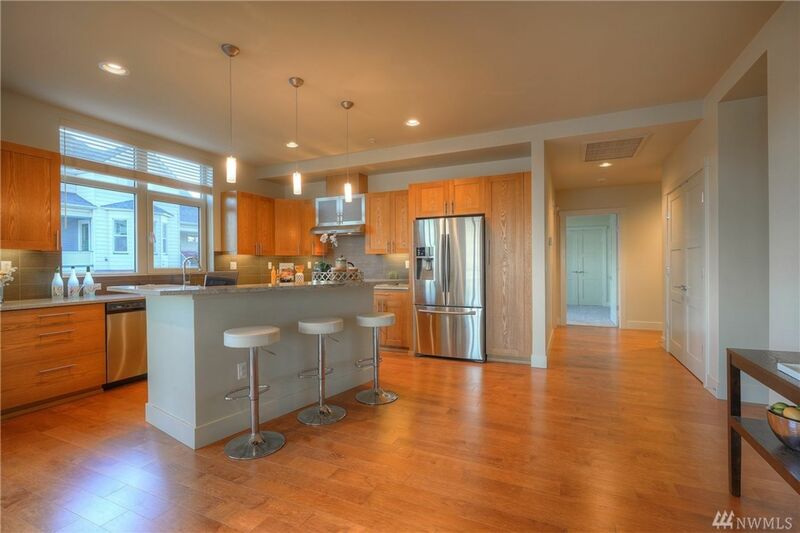 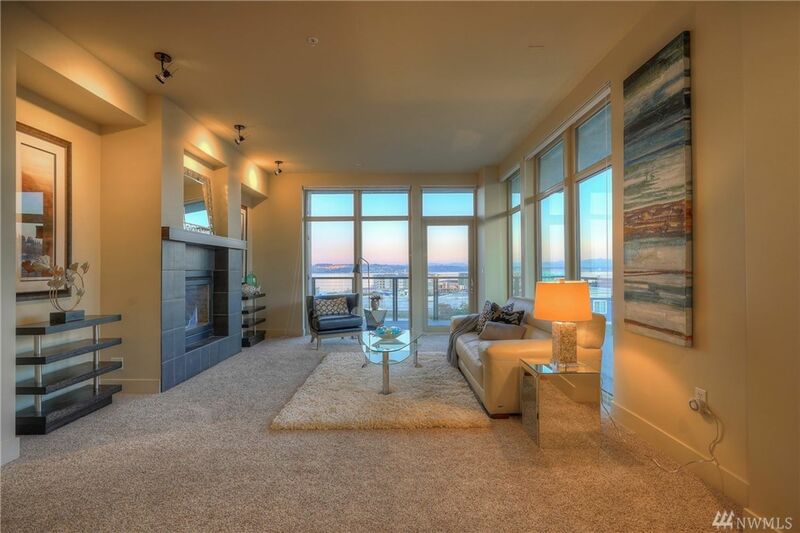 Enjoy morning sunrises in this luxurious condo perched above Tacoma’s Promenade. 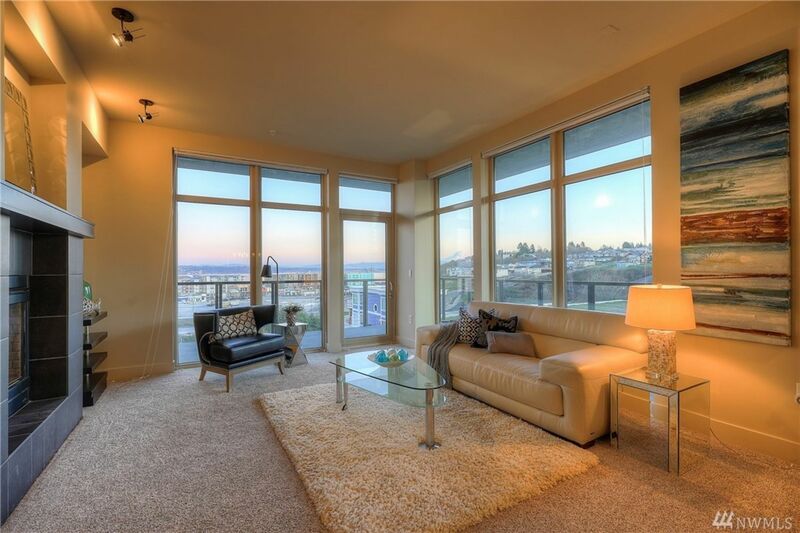 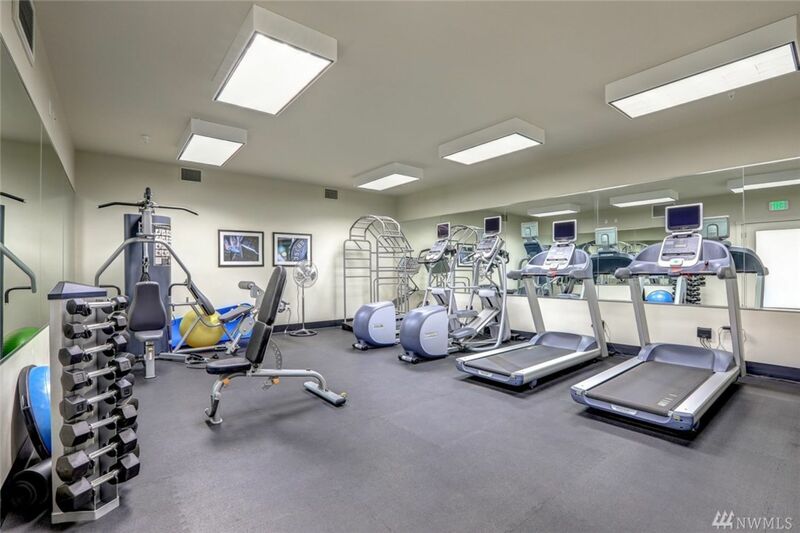 Wall of windows surrounded by your private wraparound decks with southern exposure AND over 2200 of LIVING SPACE! 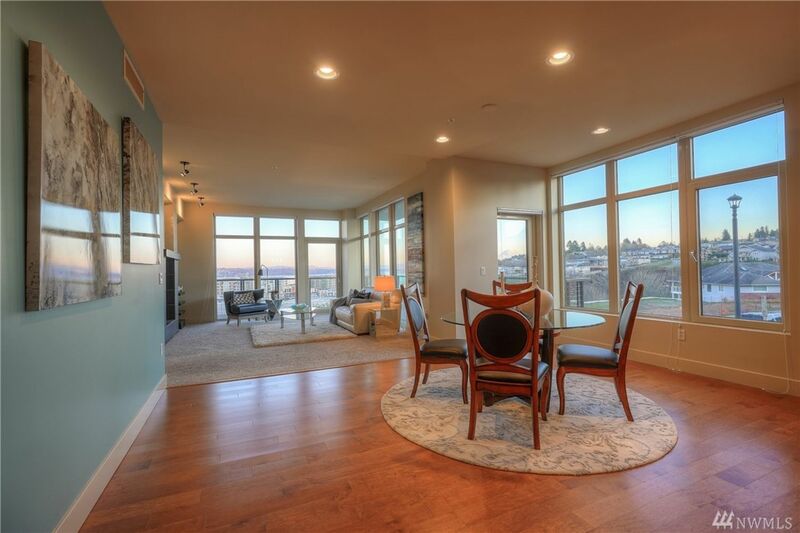 Nightlife, dining, theater, concerts & Point Defiance are just minutes away. 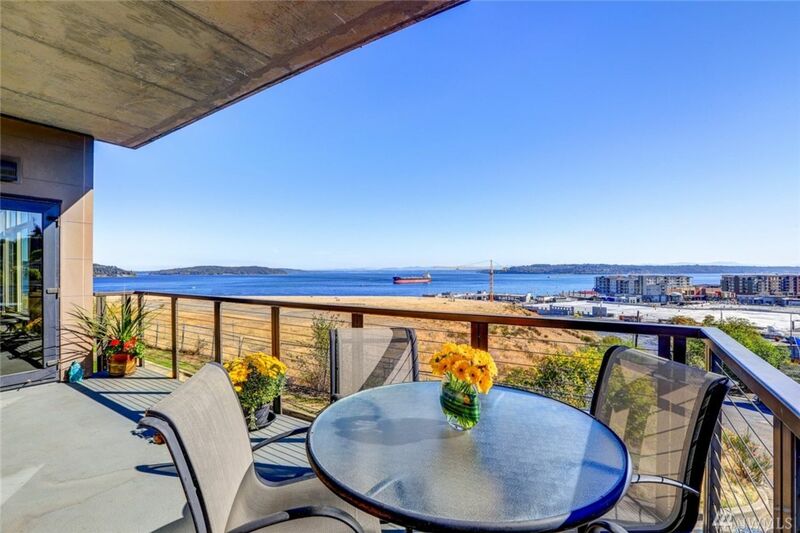 Moor your boat in nearby Tacoma Yacht club, live this ALLURING LIFESTYLE that you deserve in this private/peaceful location! 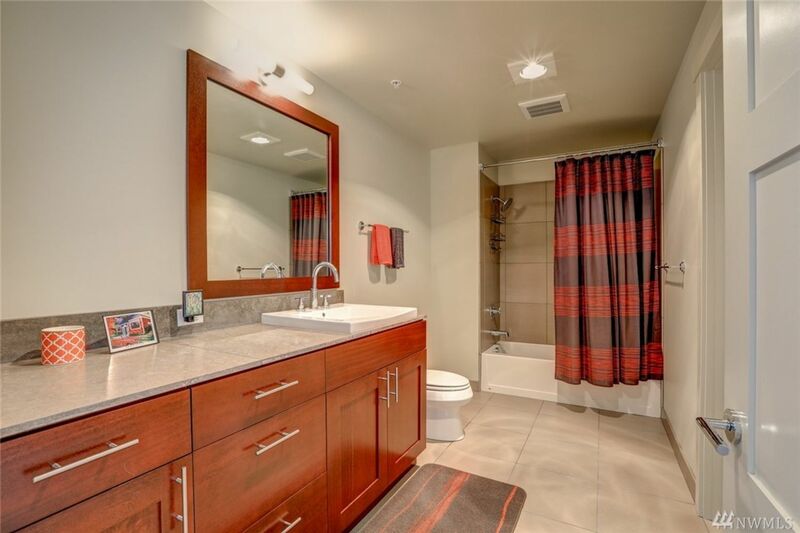 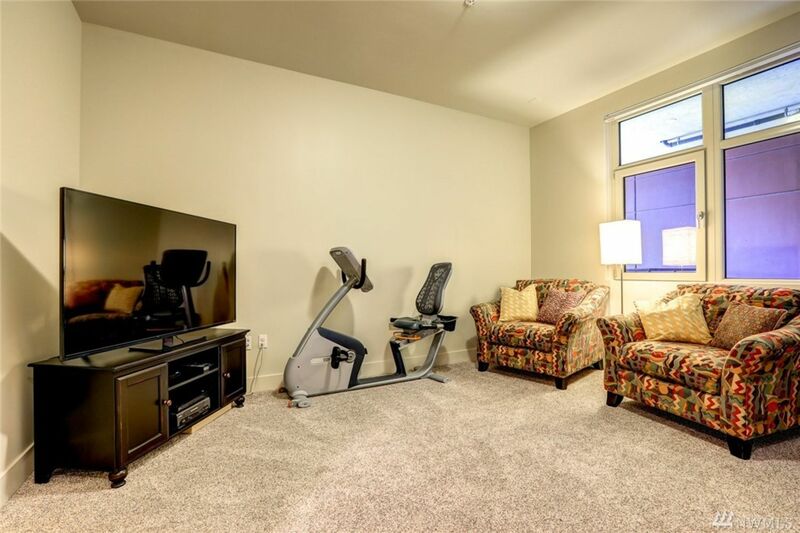 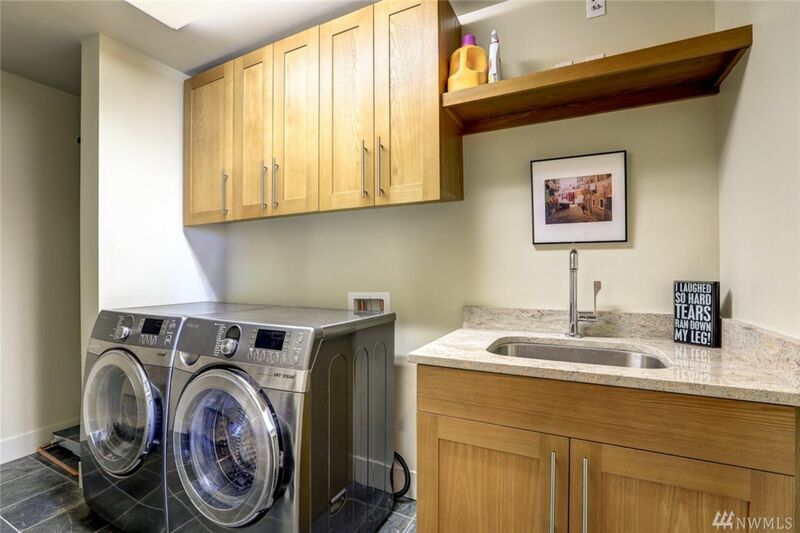 2 BEDS+DEN/2 Baths. 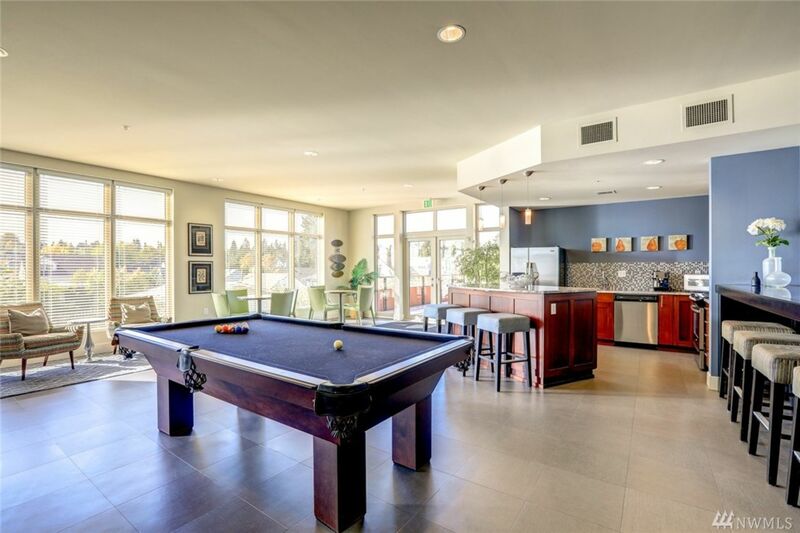 HOA’s ALSO incl. 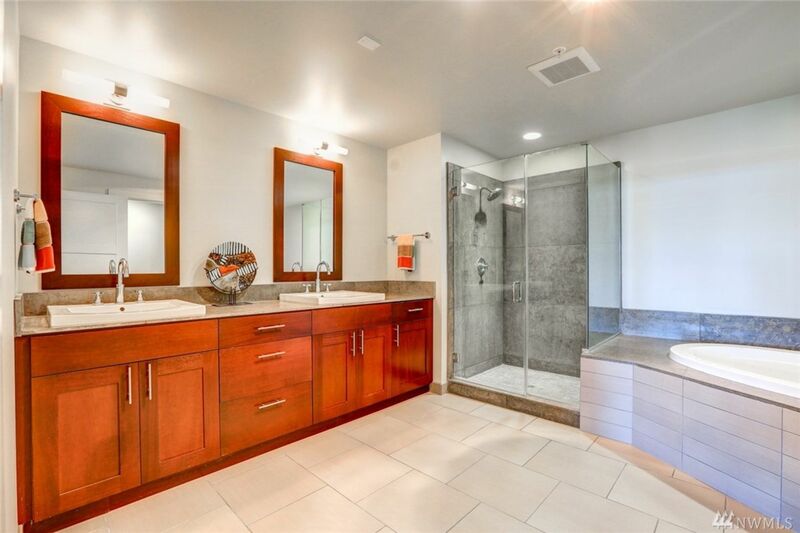 Gas/Central A/C. 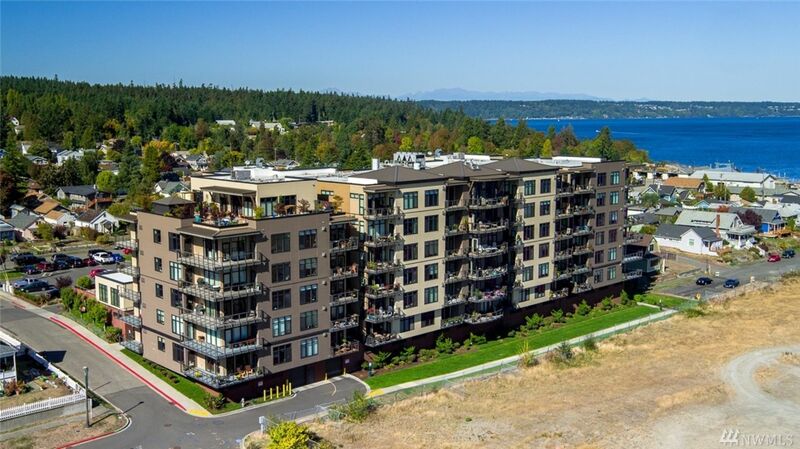 The Ruston/Old Town neighborhood is a community that connects the more urban, downtown area of Tacoma to the waterfront. 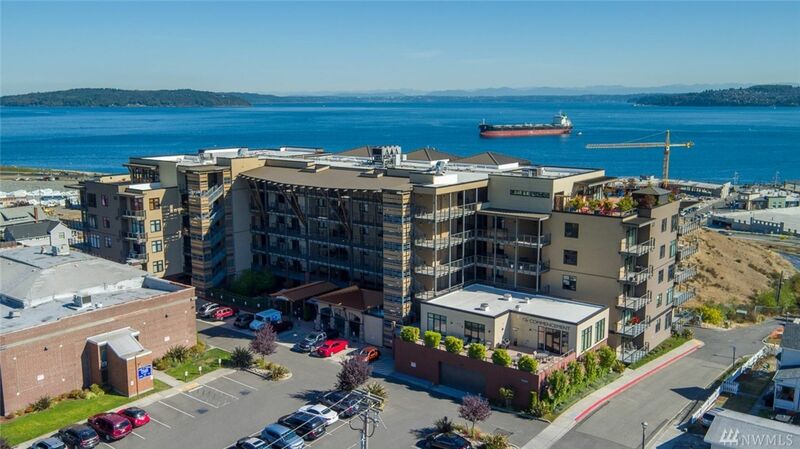 Neighborhoods filled with vintage homes and a commercial district rest side by side on the waterfront, and Ruston/Old Town is a place where residents go to gather for a sense of community while taking in the beauty of the Puget Sound.